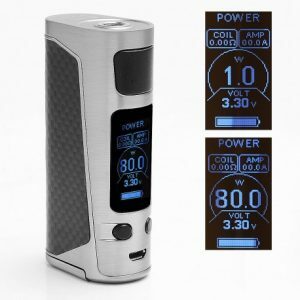 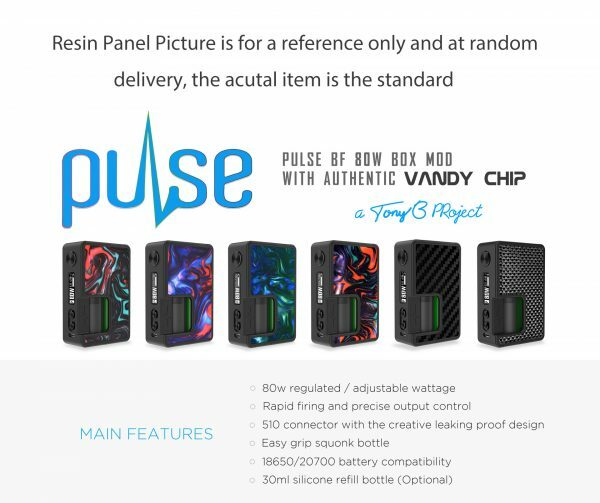 Vandy Vape Pulse BF 80W Box Mod made in collaboration with Tony B. The Pulse utilises the top-grade Vandy Chip that offers regulated / adjustable wattage and rapid firing and precise output control. 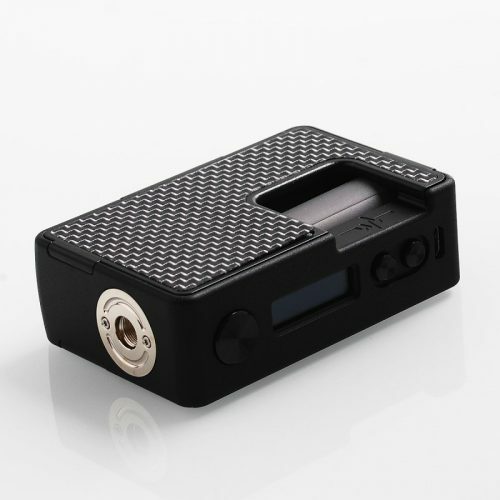 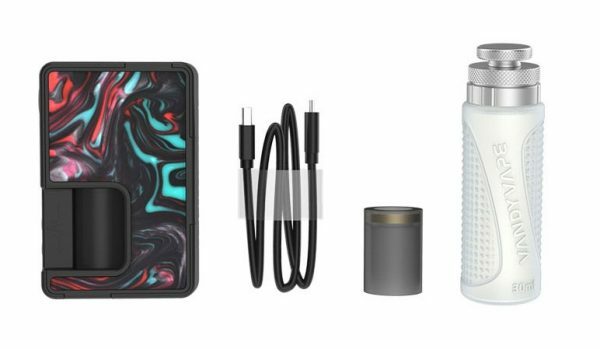 The design features a 510 connector with the creative leaking proof design, easy grip squonk bottle (30mL) and is compatible with both 18650 and 20700 batteries.